Chocolate orange shortbread cookies melt in your mouth with their classic holiday flavor. 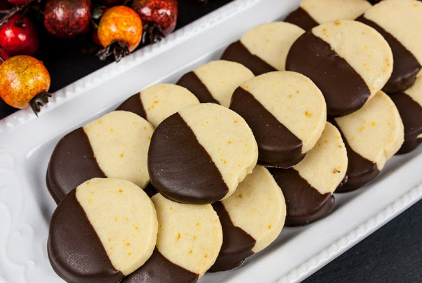 Tender, buttery, orange flavored shortbread dipped in creamy decadent dark chocolate. Easy to make and perfect for cookie trays or gifting! In a medium-size bowl, whisk together the flour and salt and set aside for later. In the bowl of your stand mixer, cream together the butter and confectioners' sugar. Add the orange zest and vanilla. Beat until light and fluffy, about 3-5 minutes, scraping down the sides of the bowl when needed. Reduce the mixer speed to and add the flour, mix until just combined. Press the dough into a ball. Turn out onto a lightly floured surface and knead the dough until it is smooth. Roll the dough into a log about 12 inches long and 2 inches in diameter. 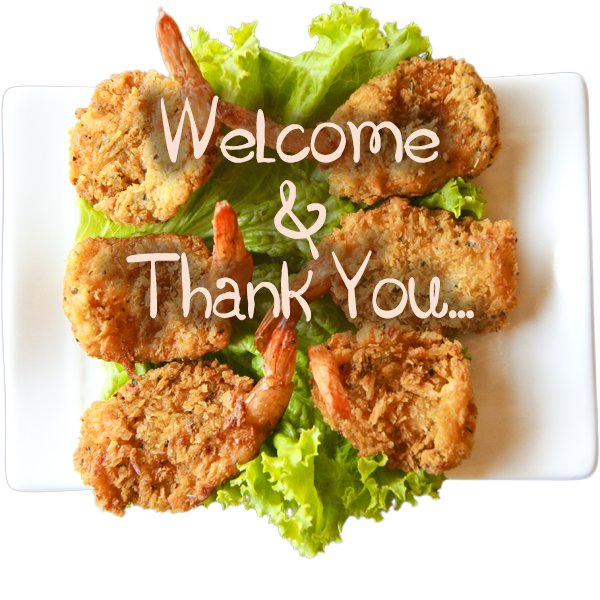 Wrap tightly in plastic wrap, chill for at least 2 hours or overnight. Slice the dough into ¼ inch slices and place on the prepared baking sheet about 1 inch apart. Bake until firm 15-17 minutes. Cool completely on the baking sheet for 5 minutes, transfer to wire racks to cool completely. Melt dark chocolate according to package instructions. Dip each cookie in dark chocolate, allowing excess to drip off and place on parchment paper to dry and set up. 0 Response to "Chocolate Orange Shortbread Cookies"